A livestreamer has been detained by police in south-west China for wearing the symbolic Communist red scarf and a mini-skirt in a video. 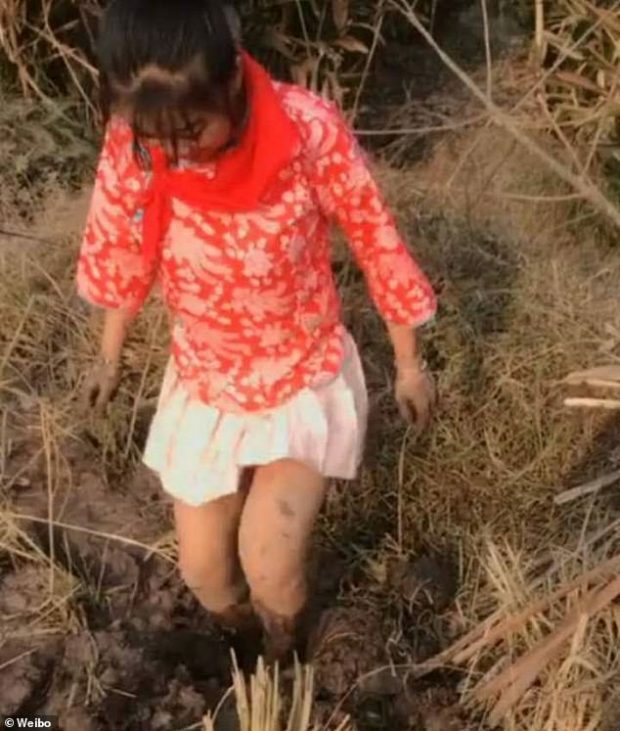 The woman from Sichuan province, surnamed Tang, posted a video of her fishing and pulling eels from a muddy stream while wearing the outfit, which was deemed ‘revealing and disrespectful’ by authorities. Symbolising the blood of revolutionary martyrs, the red scarf is traditionally worn by members of the Young Pioneers of China, a communist party organisation.